Fastest Growing Smartphone maker company Samsung unveiled the Samsung Smartphone which has the More Screen Space and The Ability to Do and create more. 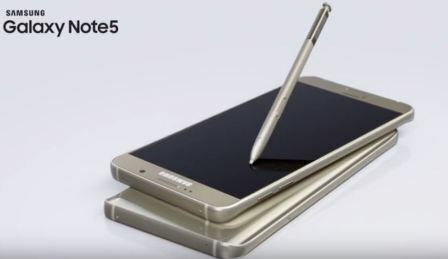 Yes, Samsung Galaxy Note 5 finally been unveiled by the company on 13th August. 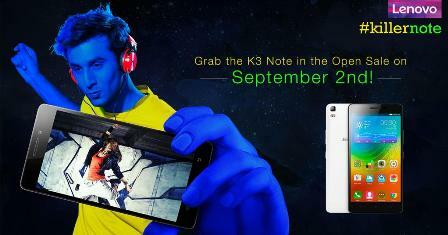 Its the redesigned Galaxy Series Smartphone with powerful tool and more capabilities. 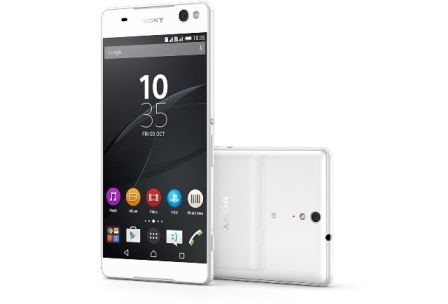 Smartphone has the Beautiful Glass and Metal curves , Wider screen smartphone Curved on Back side also. 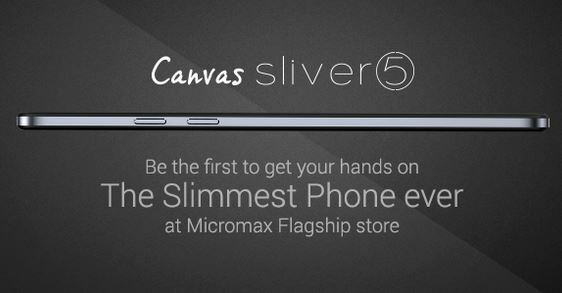 Its the slimmer bezel. Samsung Galaxy Note has the Following Key Specifications. Samsung usually prefer the September month to launch the top gadgets but its first time its set for the 21st August release worldwide. It has the powerful Pen which is handy to use and allows you to make a instant note without unlocking the smartphone screen. It has Advanced Video recording and smartphone camera. Live stream natively directly from phone. It has great charging capability, get fully charged within 120 minutes. Intex smartphone maker launched Android 5.0 Lollipop 1.3 GHz, quad core Smartphone with 5 MP front camera and 13 MP rear camera with flash light. It has the 2300 mAh Li-Polimer battery. Device is available to purchase at the price tag of ₹ 9,499 in India. Smartphone entered into the Indian market which has the 2 GB of RAM, 2g/3G/4G connectivity options and octa core processor. Android handset has the 5 inches display size and has the 1280 x 720 pixels resolution with OGS display. MEmory of the smartphone is the important factor and importantly smartphone has the 16GB ROM, 12.01 GB In built memory and 32 GB extended memory. Device has the common required features available as Bluetooth, WiFi, Tethering, Hotspot, GPS/AGPS. Intex Aqua 4G smartphone comes with preloaded apps like Online Software Upgrade (FOTA), Intex Zone, OPERA MINI, Intex play, OLX, Saavn, Recharge it Now,Intex Service, Askme, Lets Buy Intex and has the additional feature like Smart Gesture,Doudle click to awake. Smartphone also has the BLE Manager.